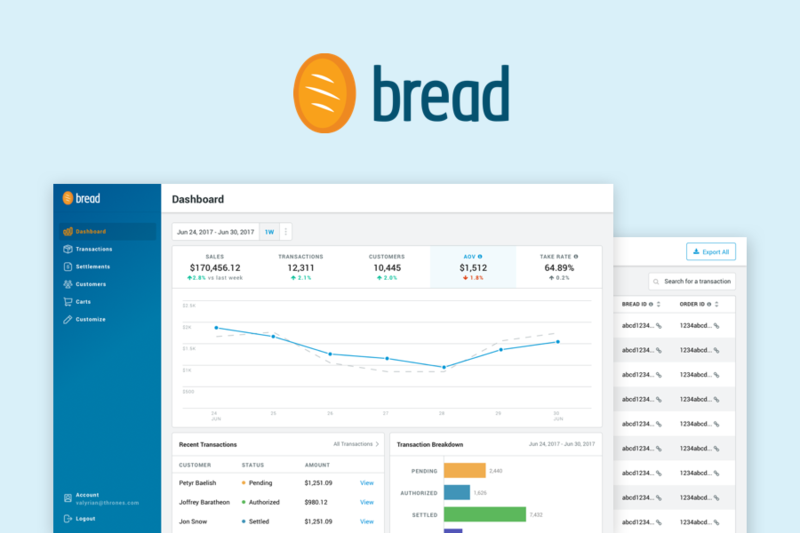 A portal for e-commerce merchants to manage their orders, customers, analytics, and more. 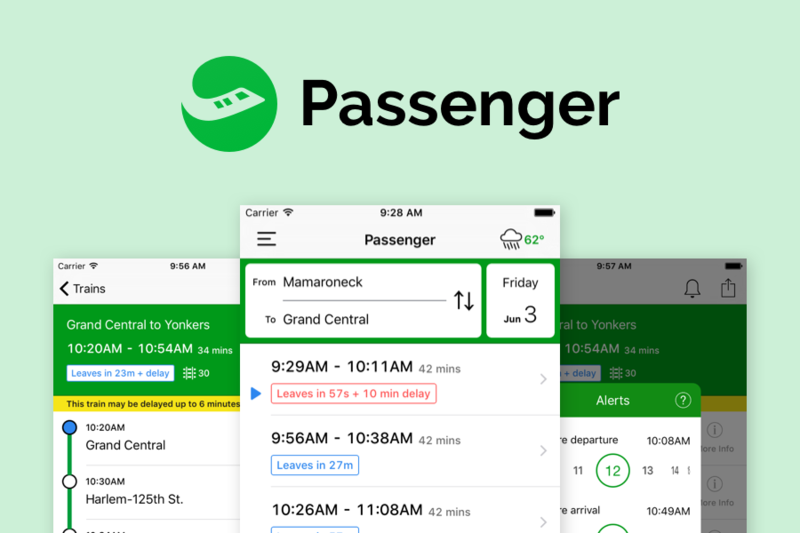 Co-founded Passenger with my brother to improve the commuting experience by making the easiest to use train schedule that solves commuter pain points and provides daily delight. 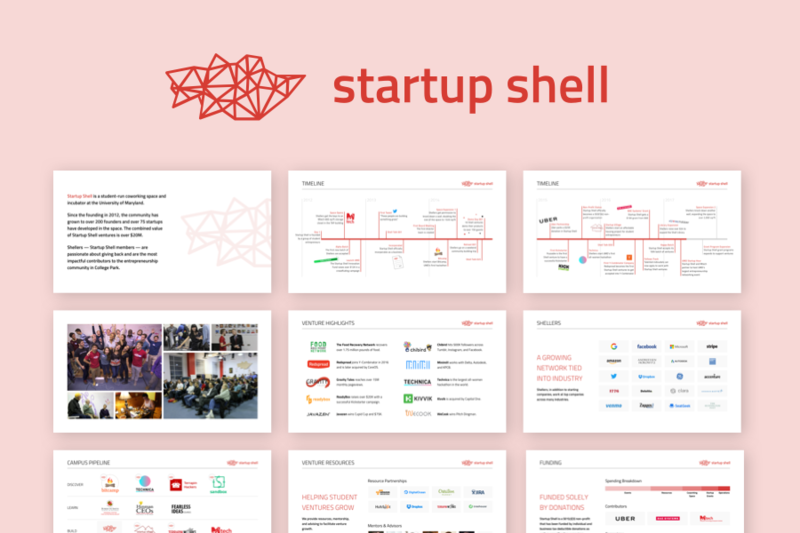 The Startup Shell website is designed to encourage student entrepreneurs to get involved with the community as well as be a source of information for potential partners, advisors, and contributors. 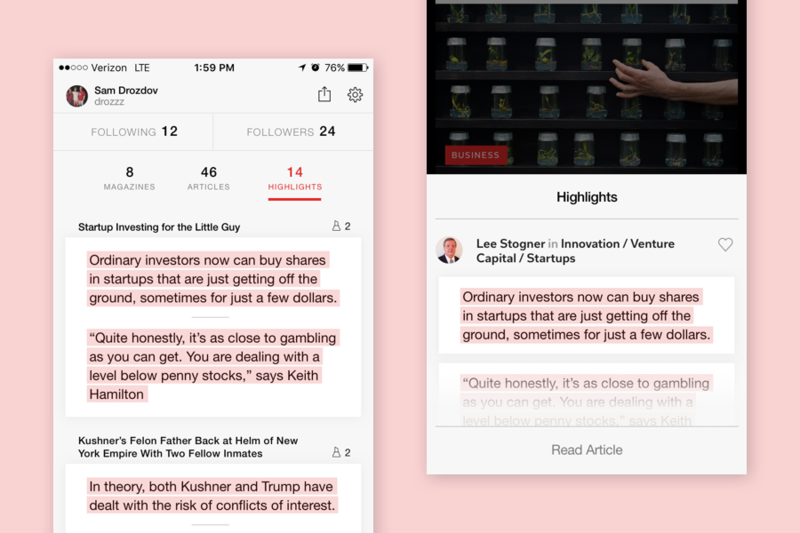 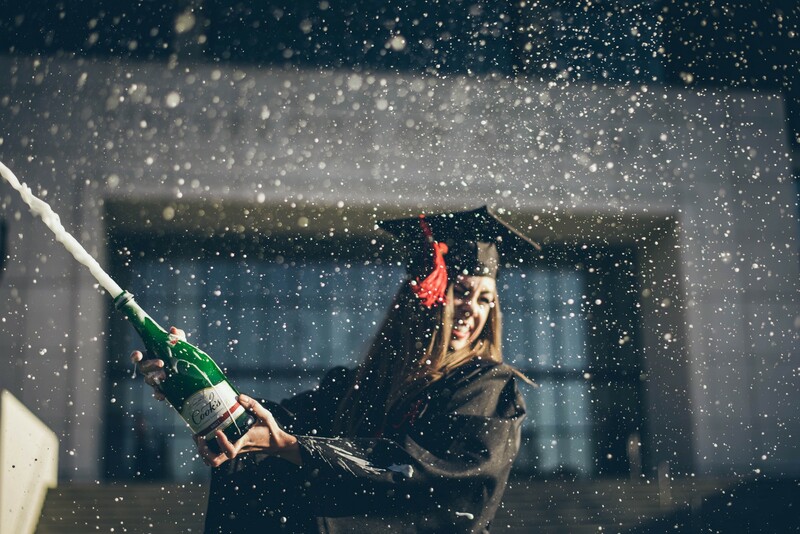 The Flipboard highlights concept allows you to seamlessly save highlights of articles to add to your magazines, share with your friends, and expand your collection of knowledge. 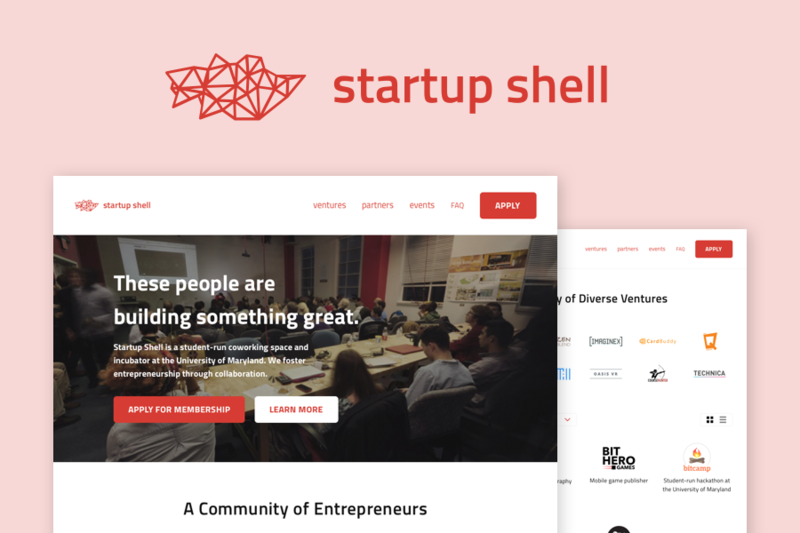 Startup Shell is a non-profit, student-run incubator and coworking space for student-run startups. 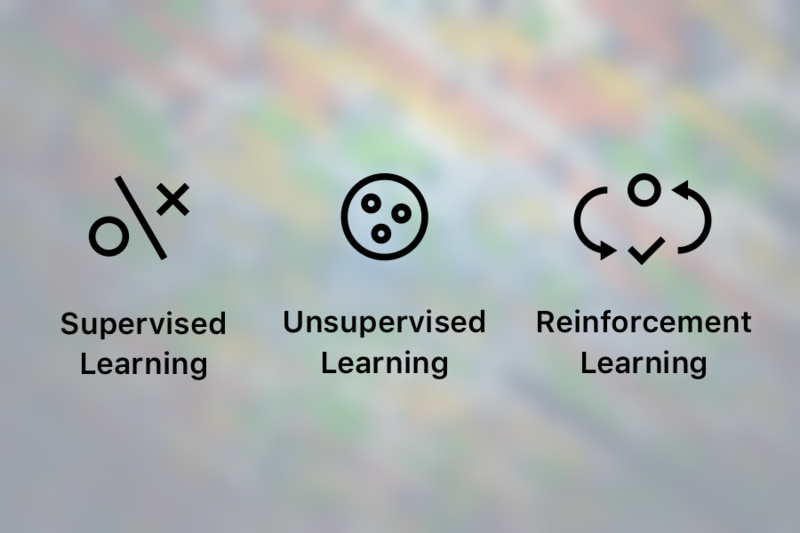 The slide deck is distributed to potential contributors, partners, and mentors/advisors. 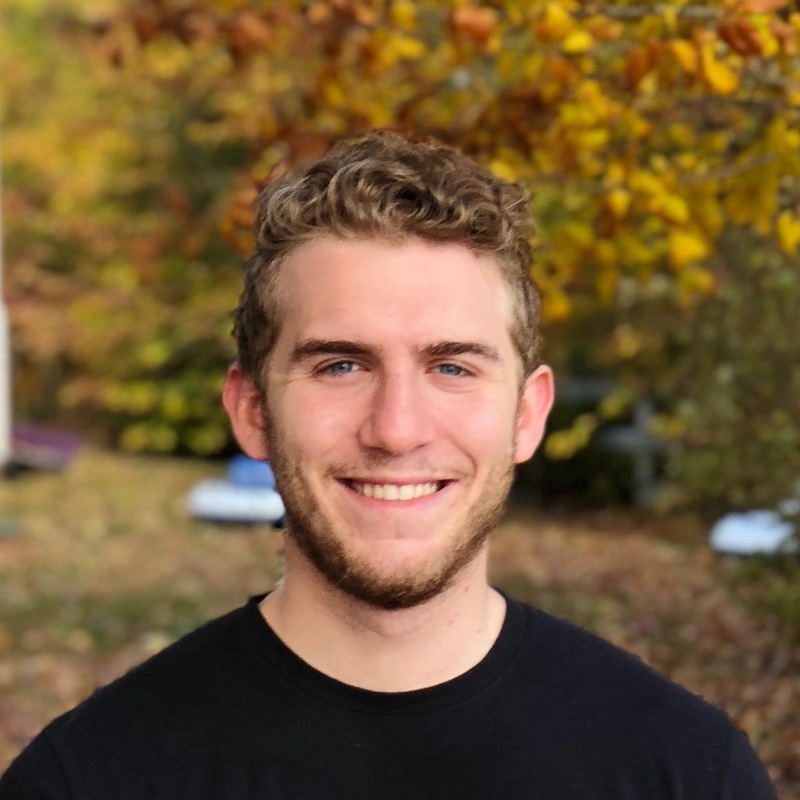 Slide is a mobile gift card wallet that allows you to use your gift cards on the go while leaving your physical gift cards at home. 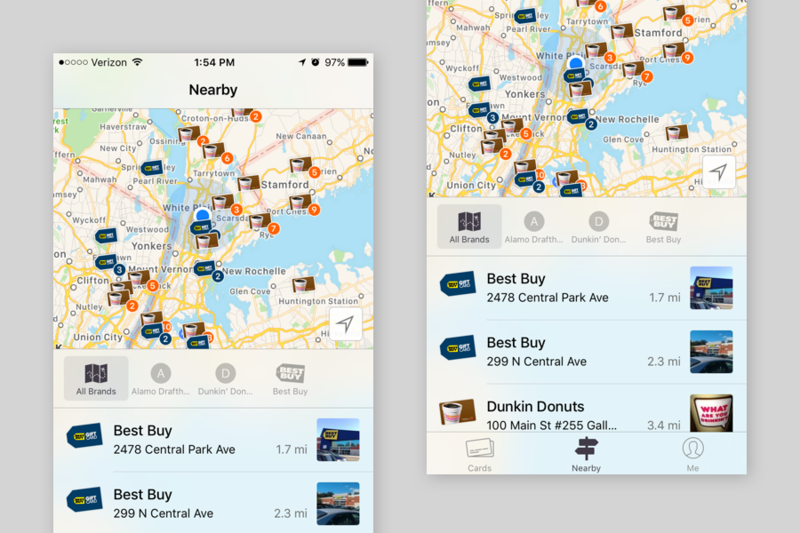 The nearby feature shows you nearby places where you can spend your gift cards. 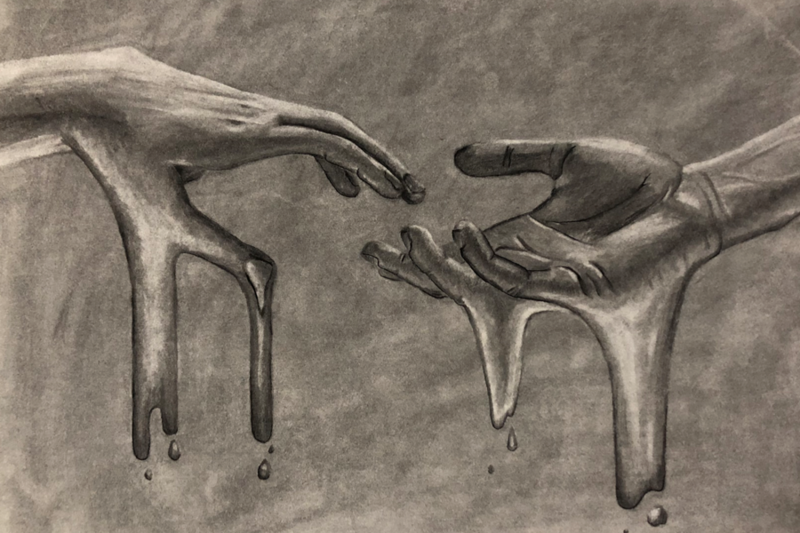 "I wanted to wake up everyday and look forward to class instead of counting down the minutes until they ended..."
Various representational and abstract works from ARTT210: Drawing 2 done in charcoal and graphite.